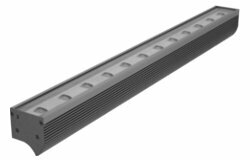 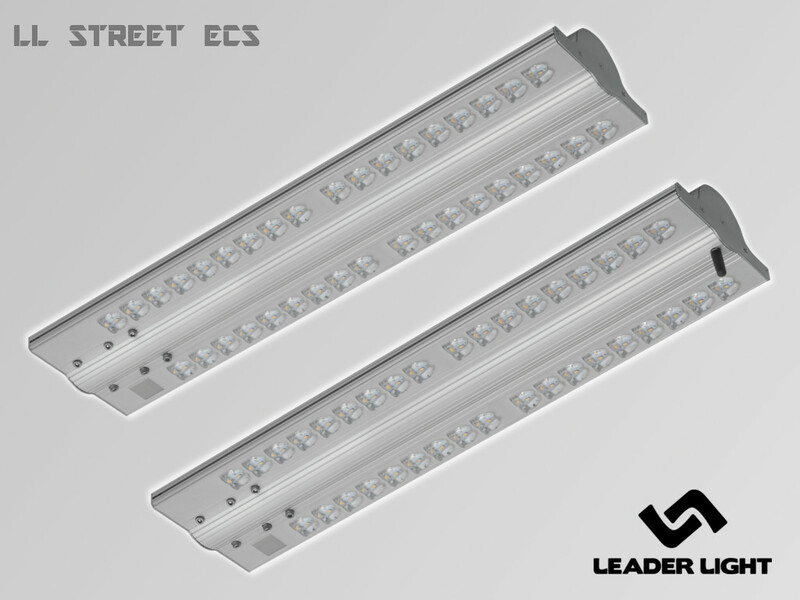 LL STREET ECS is an exclusive LED street luminaire designed for high energy efficient public and general urban lighting. 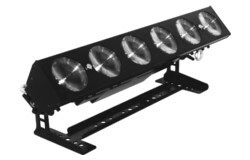 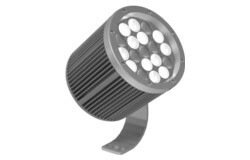 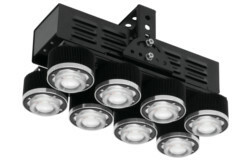 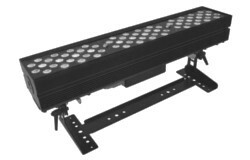 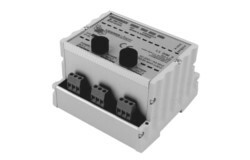 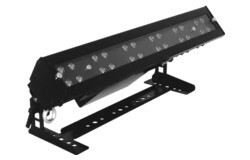 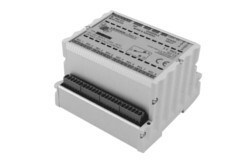 LL STREET ECS luminaire can be equipped with electronic modules and controlled and monitored by central control unit. 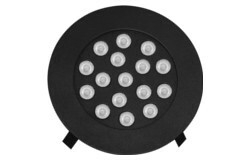 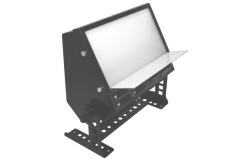 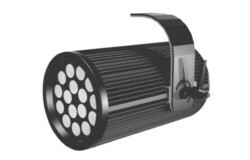 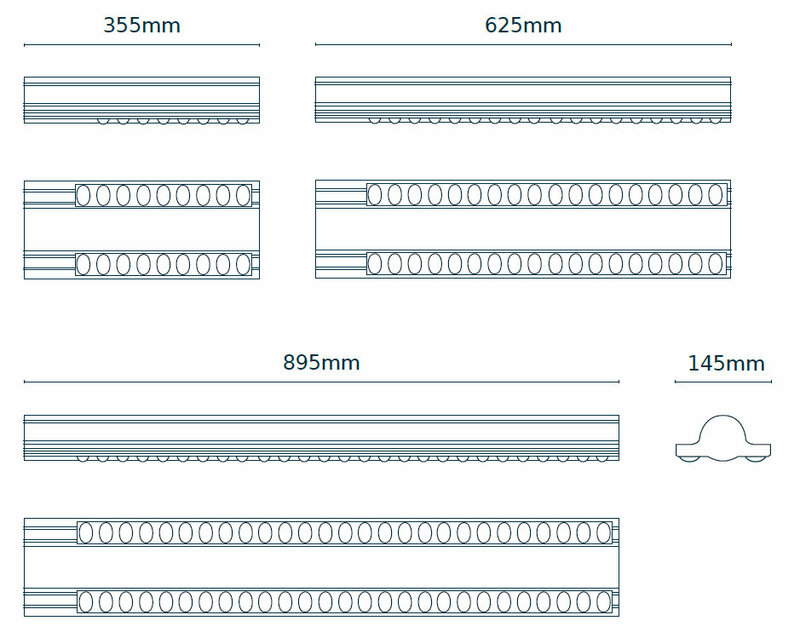 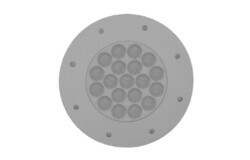 LL STREET is a comprehensive conception for all types of street lighting applications. 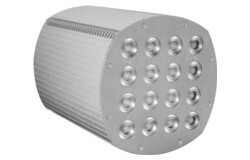 The modern LED street luminaires meet the highest criteria of saving and efficient lighting of roads, actively help to reduce energy demandingness (energy save in range of 65 – 70%) and also achieve the objectives of low-carbon strategies of cities and villages. 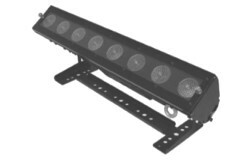 LL STREET making the streets brighter, improve visual conditions and increase safety. 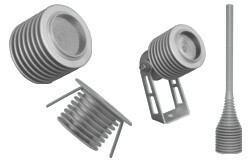 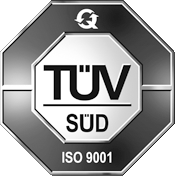 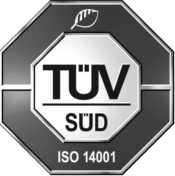 The luminaires design is protected by patent. 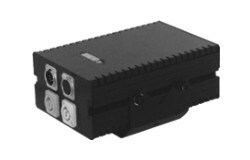 LL STREET ECS luminaire can be equipped with electronic modules and controlled and supervised from central control unit. 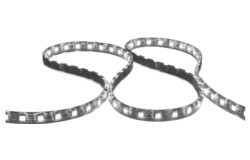 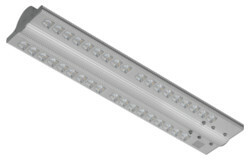 are suitable supplement of luminaires LL STREET. 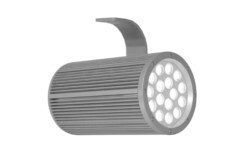 Their use extends luminaire lifespan in range of 10% – 30% and increases functionality of lighting system. 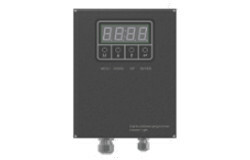 Dimmed units with programmed mode ensure even higher energy-save. 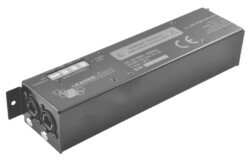 LL STREET IQ CLO - additional electronic module which ensures constant light flux during the whole lifetime of luminaire and 10% extra energy saving. 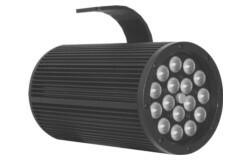 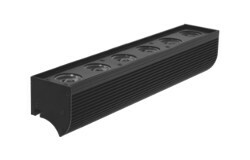 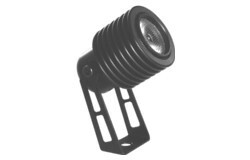 LL STREET IQ DLO - additional electronic module with preprogrammed regime of dimming which ensures dynamic change of light output over one night in depending on season. 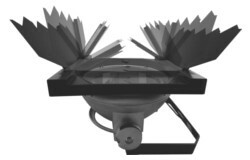 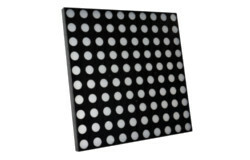 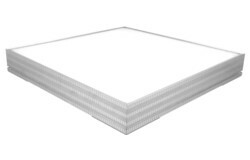 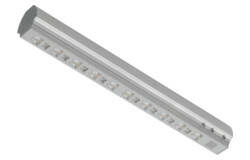 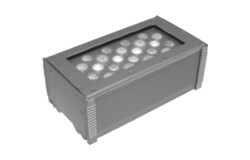 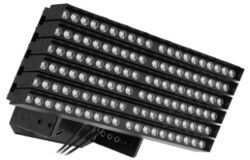 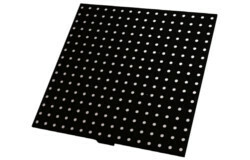 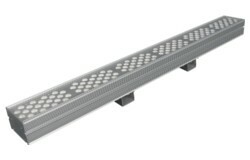 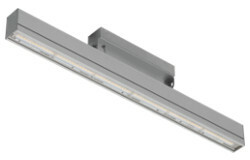 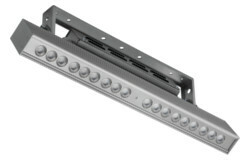 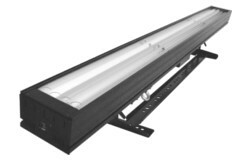 This module increases energy save of LED luminaires more than 25% than standard LL STREET RIS version. 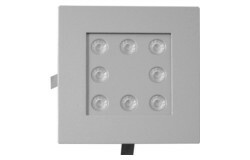 LL STREET IQ CLO/DLO - additional electronic module which is combination of CLO and DLO provides constant light flux during the whole luminaire lifespan and simultaneously has programmed regime of dimming during the night. Additional 25 – 35% energy savings. 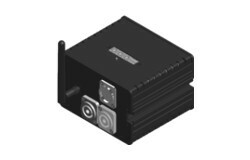 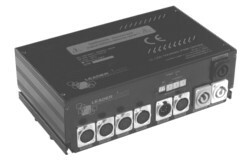 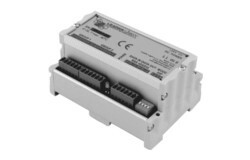 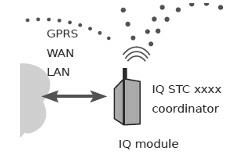 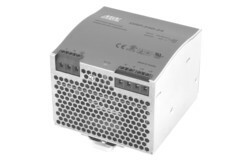 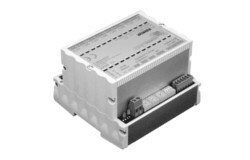 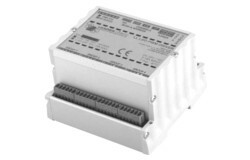 LL SMART RIS IQ - electronic module for wireless control with luminaires diagnostic. 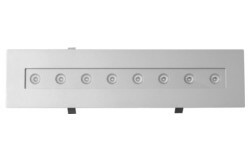 The central control unit based on the wirelessly received parameters (dimming, temperature and real power consumption) can calculated immediate power consumption, regulate the luminaires and evaluate the operation of the system. 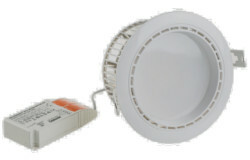 Additional 25% – 35% energy savings under programming of system.